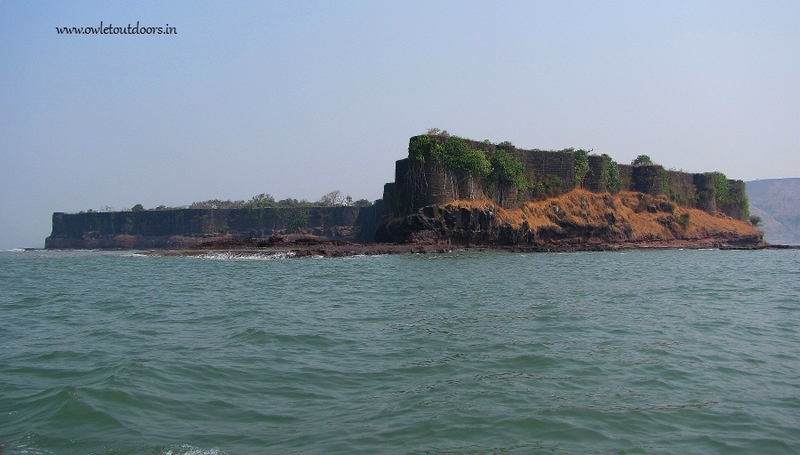 Anjarle Beach is situated in the Ratnagiri District in Konkan region of Maharashtra. 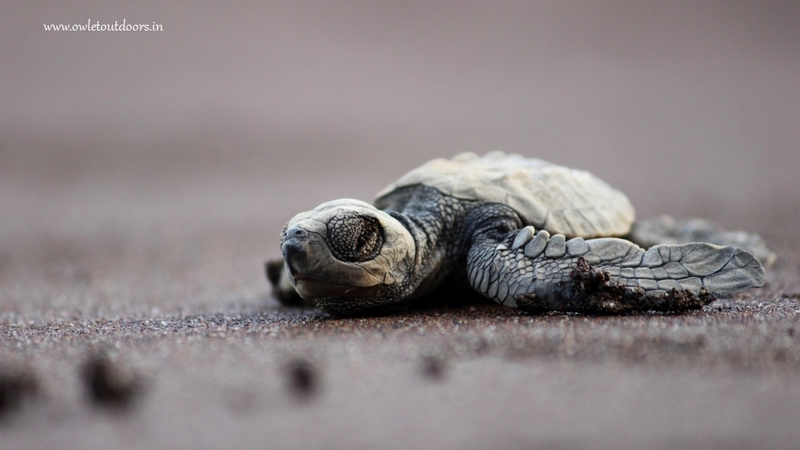 Every year Olive Ridley Turtles make their nests on Anjarle Beach and lay eggs. Due to many threats the number of these turtles is decreasing rapidly. As a part of the conservation program of these endangered species of marine turtles, an NGO, Sahyadri Nisarga Mitra, Chiplun has arranged a Turtle Festival in Anjarle. Tourists get an opportunity to greet baby turtles and witness their release in the sea. 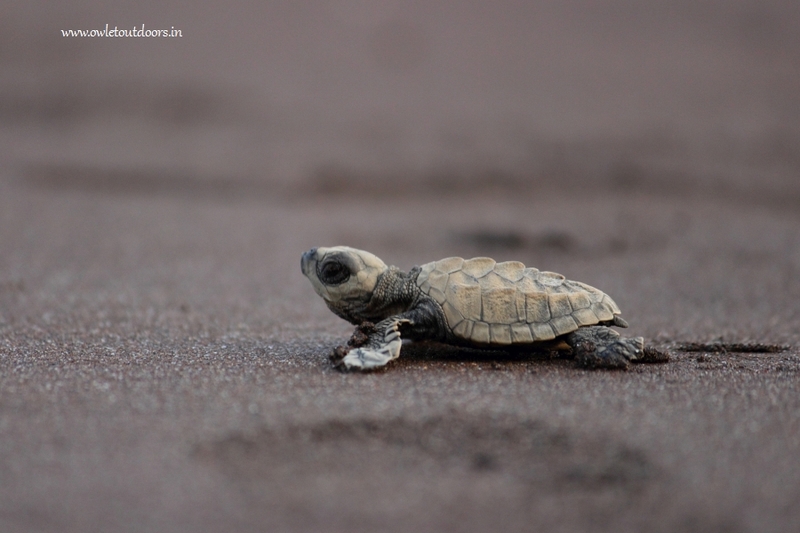 Join us at Owlet Outdoors at Anjarle Turtle Festival; watch Turtle Hatchlings prepare for their awe-inspiring journey into the sea, Explore Suvarnadurga, Ganesh Temple, walk on a beautiful beach and enjoy a taste of typical Konkani food. Get fresh and be ready for Turtle sightings. At 6.00 am we will go for Turtle Festival at Anjarle Beach. Spend some time on beach. Dinner at rooms and retire for the day. After lunch start return journey for Mumbai.